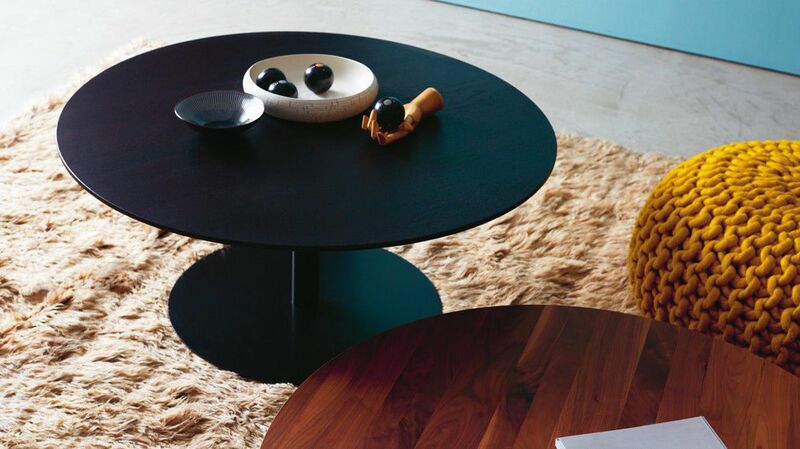 For round-table meetings, a candlelight dinner or just by itself as a coffee or dinner table. 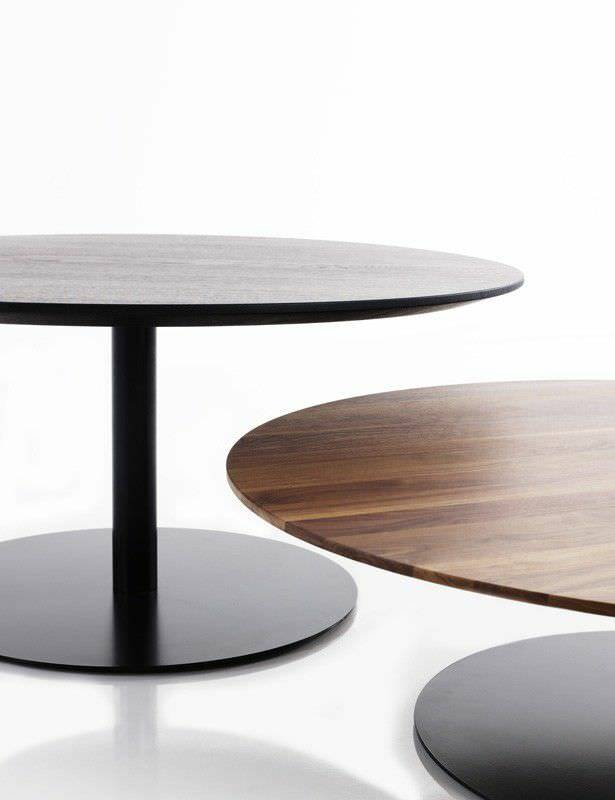 Originally designed for the Lincoln Restaurant in Manhattan, you can visit it there or in the more showroom in Hamburg. 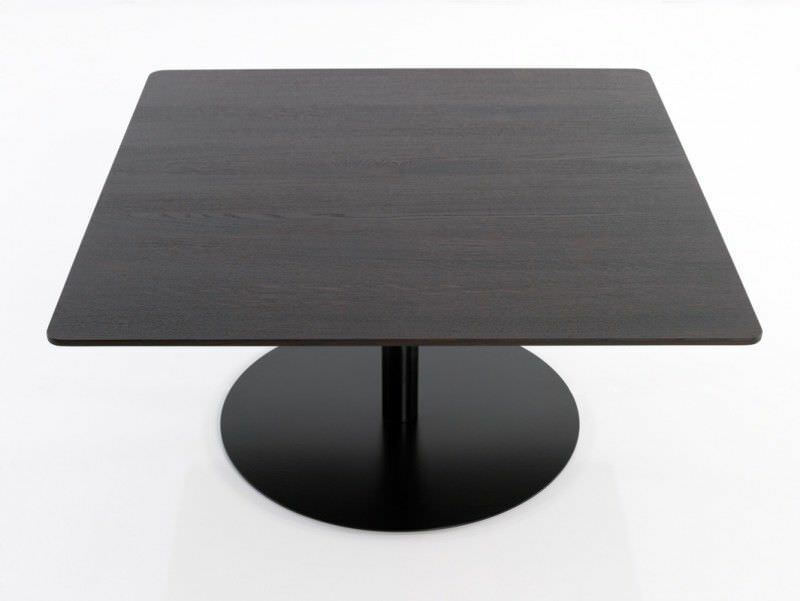 TABLETOP: Made from glued and laminated solid wood, top thickness: 2,8 cm. 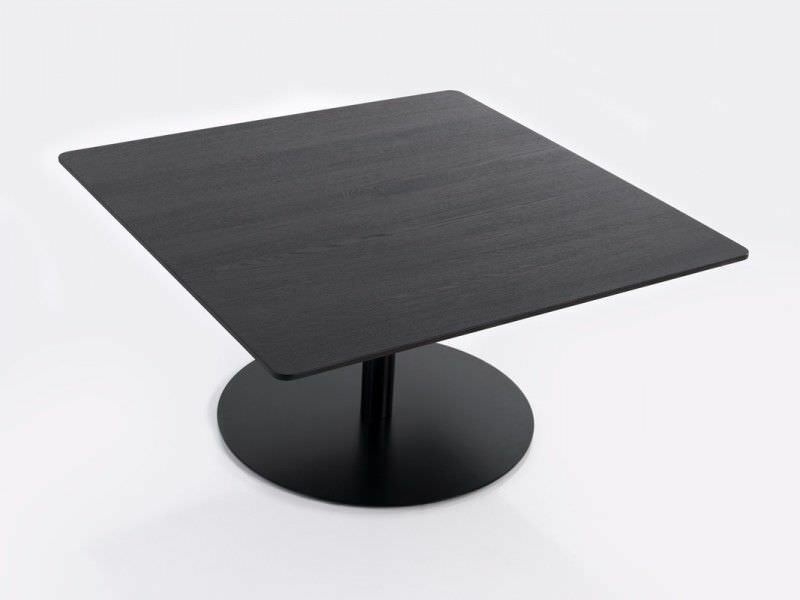 TABLE BASE: Steel frame powder-coated. 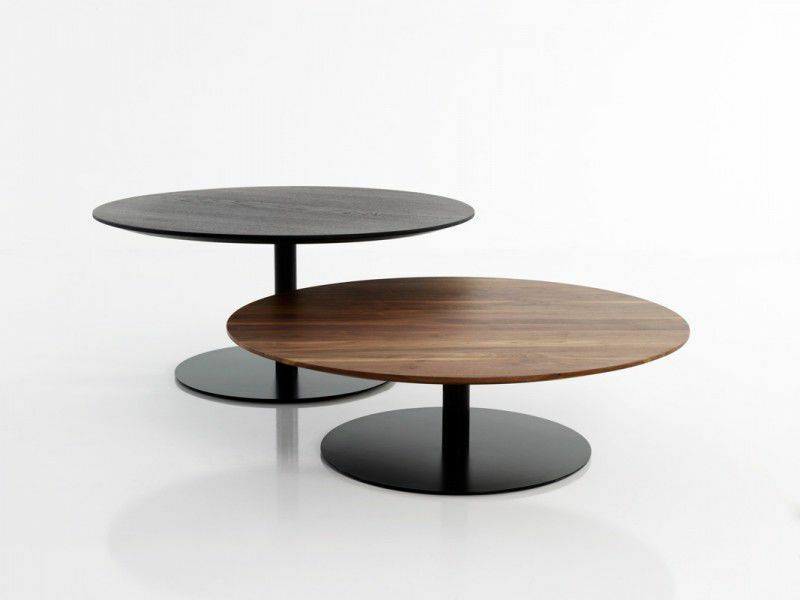 OPTIONS: Available in different wood types. Surface oiled and waxed or matt lacquered. Intermediate sizes possible.